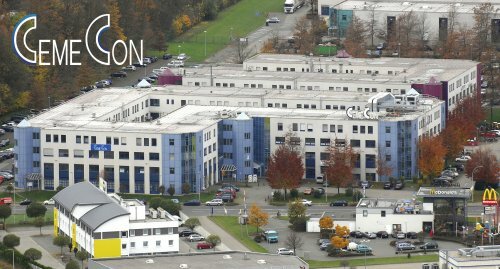 The company’s history began in 1986 at the Aachen Technology Center – with a vision and the required technical expertise in manufacturing coatingsfor cutting tools. However, there was still considerable development and persuasive effort required before the concept of wear resistance would become an industry standard. After all, many people were still unaware of such coatings. 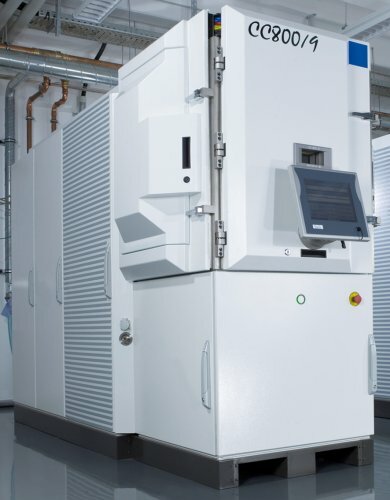 The success story began in 1988 with the prototyping of the CC800® coating unit and initial production of TiAlN. In the same year, the company successfully shipped the first series-produced coating unit.